Every Friday, The Big Smoke looks at industry news curated by MediaScope. This week we look at media titans changing to fit AI, a rethink of media agencies, and a push for age diversity. 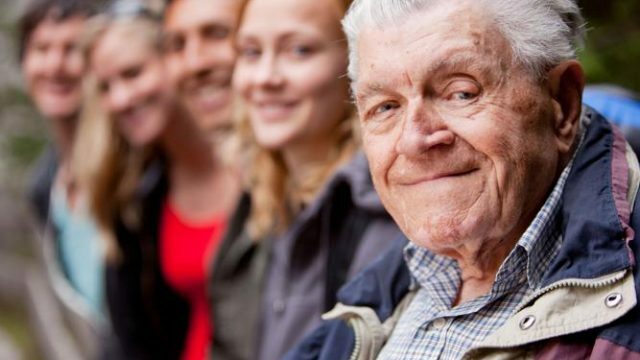 By 2031, one in three people in NSW will be aged fifty or over. I feel it’s time to re-examine our thoughts on what ageing means on a community level, to better secure our futures. Pointing out how ageist Australia is and how insensitive Julie Bishop has been, Mike Welsh pens an open letter to Foreign Affairs Minister over her “sixty is the new forty comment”.